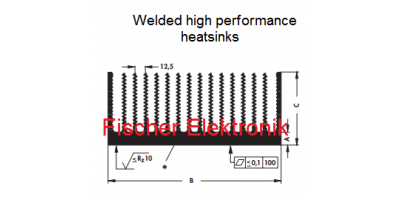 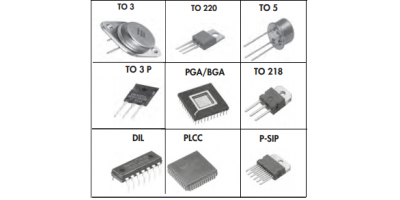 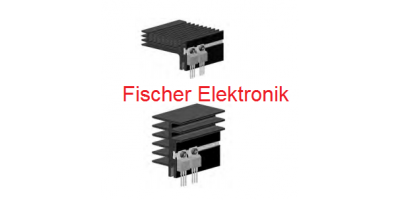 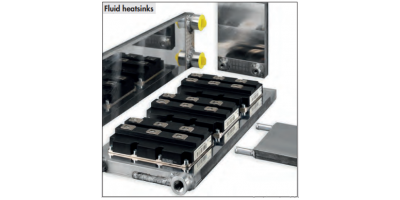 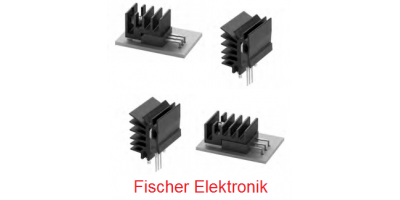 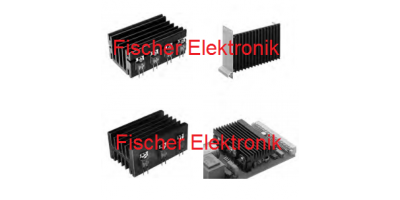 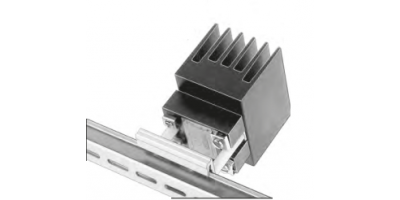 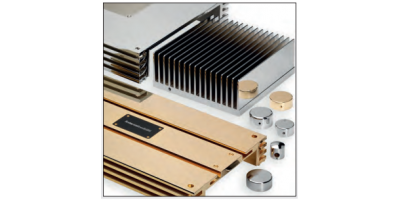 Fischer Elektronik ( www.fischerelektronik.de ) product range contains devices and complete cooling systems for dissipating semi-conductors as well as heatsinks. 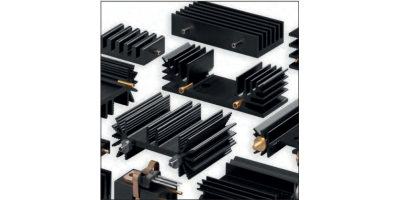 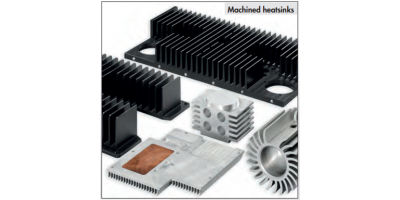 Extruded profiles: extruded heatsinks, extruded heatsinks with solder pins, fin coolers, ﬂuid coolers, high-performance heatsinks. 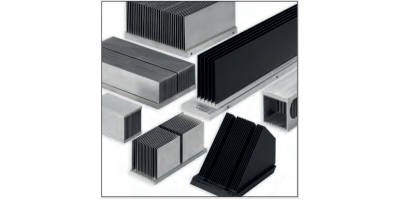 Cooling aggregates: miniature cooling aggregates, heatsink cooling aggregates, high capacity cooling aggregates, multi module cooling aggregates, hollow-fin aggregates.